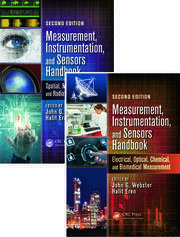 Optical Fiber Sensors: Advanced Techniques and Applications draws upon the extensive academic and industrial experience of its contributing authors to deliver a comprehensive introduction to optical fiber sensors with a strong practical focus suitable for undergraduate and graduate students as well as scientists and engineers working in the field. Ginu Rajan is vice-chancellor’s research fellow/lecturer at the University of New South Wales, Sydney, Australia. He holds a B.Sc from the University of Kerala, India; an M.Sc from Mahatma Gandhi University, Kerala, India; and a Ph.D from the Dublin Institute of Technology (DIT), Ireland. Dr. Rajan previously worked as a researcher at the Indian Institute of Astrophysics, a lecturer at DIT, and a project manager/research associate at the Photonics Research Centre of DIT in collaboration with the Warsaw University of Technology, Poland. Widely published, he is a reviewer for many scientific journals and for funding applications of the Portugal Science Foundation and Australian Research Council. "This book has worked with a number of authors who have contributed different chapters in their areas of expertise. 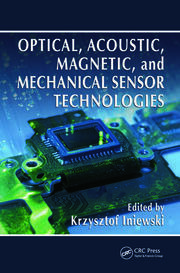 The book provides a fundamental understanding of the design, operation and practical applications of fiber-optic sensing systems. 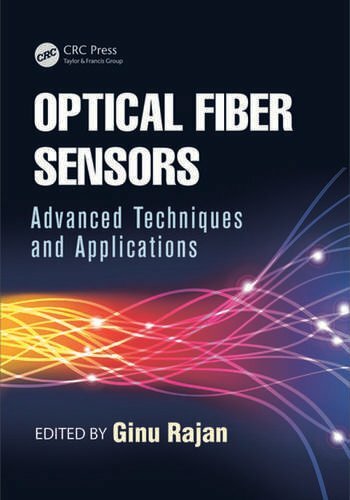 It describes the physical principles of fiber sensors and the latest developments in the fiber-optic sensor field, supplying detailed examples of the technologies in use. Readers will discover the sensing potential of fiber optic devices from a wide variety of sensing mechanisms. This book is a comprehensive introduction to the topic. It has a strong and practical focus suitable for undergraduate and graduate students and can serve as a reference for scientists and engineers who are working with fiber-optic sensors." 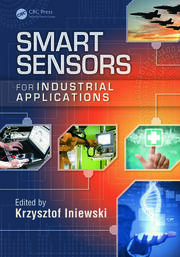 "This book introduces many new technology developments in optical fiber sensors. … [It] covers a broad range of topics. All the contributing authors are experts in the field, and this book contains their latest research. This book should be beneficial not only to researchers and students but also to engineers…to provide them with the latest updates in technology and emerging applications."